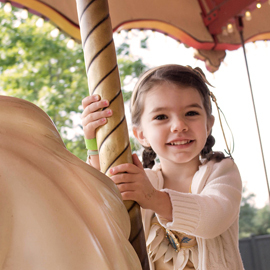 Host your child's birthday party at the Zoo, Aquarium, Butterfly Garden and Insectarium, or Nature Center. The private birthday party room at Audubon Aquarium of the Americas is a beautiful space with a porthole that looks into the Gulf of Mexico exhibit. Sharks and stingrays swim by to say "Happy Birthday"! 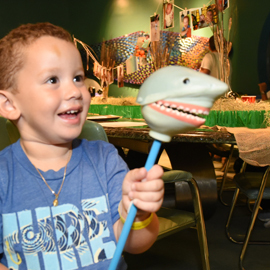 A birthday bash at Audubon Butterfly Garden and Insectarium offers a special party room, spectacular butterfly garden, an immersion theater and hands-on bug encounters! 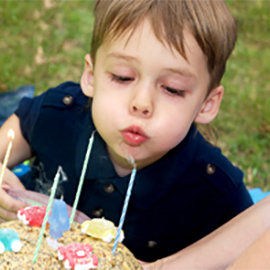 Go wild with a nature themed birthday party and a unique opportunity where kids can enjoy the great outdoors! 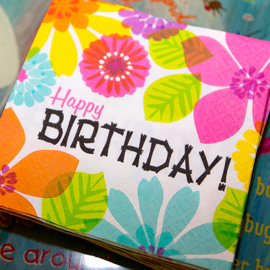 Looking for a great way to host a summer birthday party? 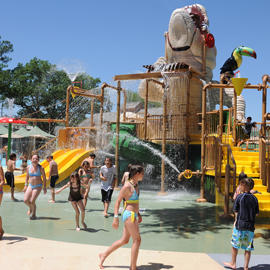 Bring the kids to Cool Zoo for a wild and wet party full of fun. Audubon Park is a beautiful destination for picnics, gatherings or to pledging your vows in an outdoor wedding ceremony with acres of greenery and the gentle shade ancient oaks.